Blue netting, blue sky – and the ubiquitous orange. 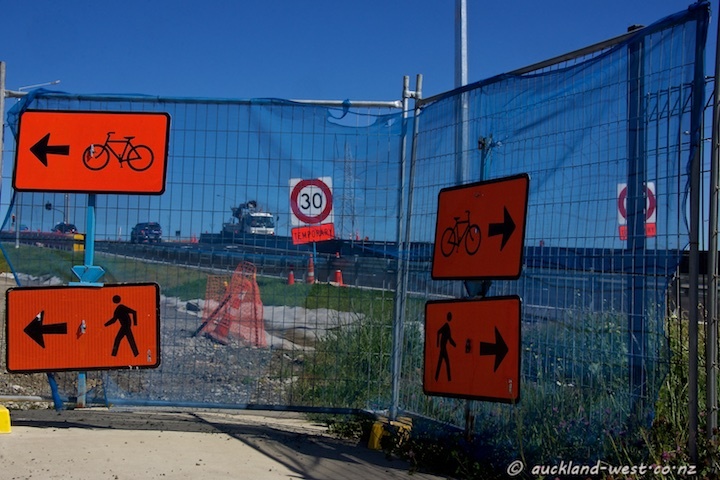 Construction site, Te Atatu. They sometimes use similar netting on construction fences here.